The Human Powered Angling Podcast is the newest media offering from ShoreboundHero.com. 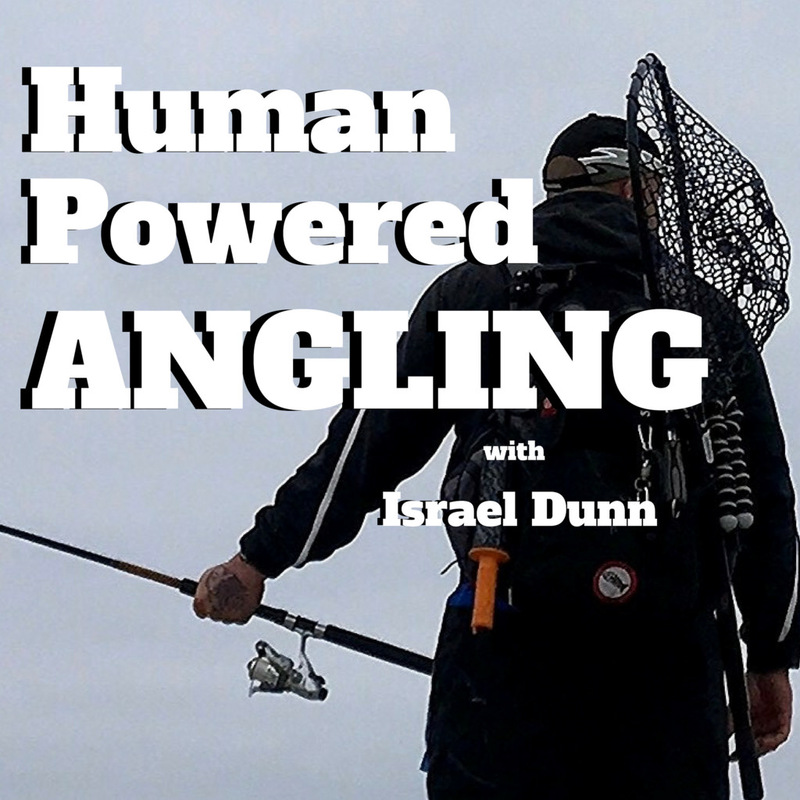 This new podcast is designed to be a resource for the human powered angler. The show will focus on the shore, kayak, and fly angler. With a primary focus on tips and advice to help anglers of all skill levels catch more fish. 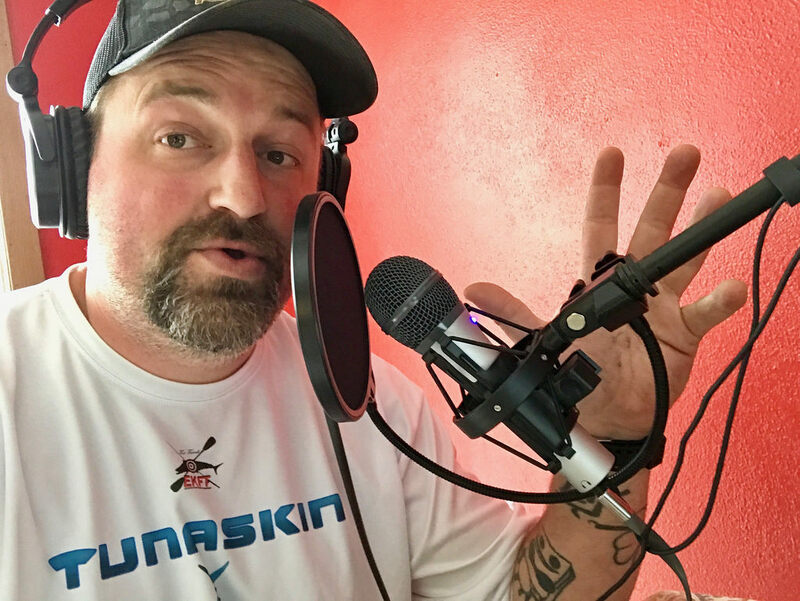 You can subscribe to the Human Powered Angling Podcast on ITunes, Google Play Music, or Stitcher Radio.